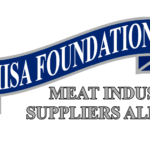 The Food Processing Suppliers Association (FPSA) today announced that its Meat Industry Suppliers Alliance Foundation (MISAF) has opened the 2019 scholarship application period for deserving students studying meat sciences at universities throughout North America. The Meat Industry Suppliers Alliance is governed by an all-volunteer board of directors who take an active role in the review and selection of scholarship winners.  For more information on the Meat Industry Supplier Alliance contact David Seckman at 703-663-1200 or dseckman@fpsa.org. The application period for the 2019 MISA Foundation scholarship is now open and the deadline for submission of applications is May 10, 2019. Interested students should contact Ann Marie Penaranda at 703-663-1213 or apenaranda@fpsa.org.